Hi all- just a heads-up that there will be a lot of changes going on over the next few months as we try to grow the business from our smallest bedroom up to, dare we say it, the living room! Or maybe even beyond that... who knows? 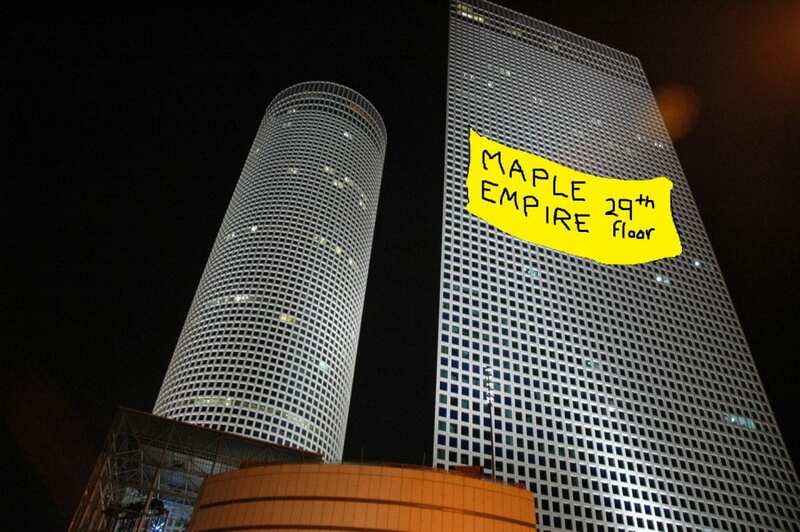 We might have to get space in one of those tall buildings in Tel Aviv sometime soon. Maybe we'll just buy the building eh? If you see strange things on our pages or on the website, please be patient and while you are at it- tell us what you think. We are VERY interested in what you think.